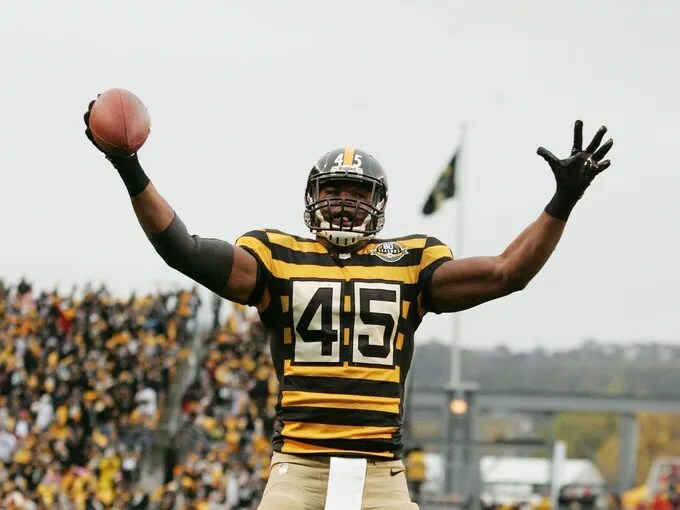 Perhaps the ugliest football uniforms in the history of the NFL, though there are some others that are pretty terrible. If you sign up to get your brain destroyed it is your choice. But later on the uniform won’t matter. Your gray matter should direct you to Monterey 1968 instead. Too late now, but we’ve got YouTube.